Mr. Groome strives to be a part of the spark and team that creates the next big thing, which he firmly believes can be achieved through innovation, perseverance and good governance. Mr. Groome has been working in the capital markets for over 32 years and managed or participated in over 400 financings representing some $4 billion of small cap deals. He is well versed in start-up and early stage ventures, having been the director of the CDNX, predecessor of the TSX-V, for several years. 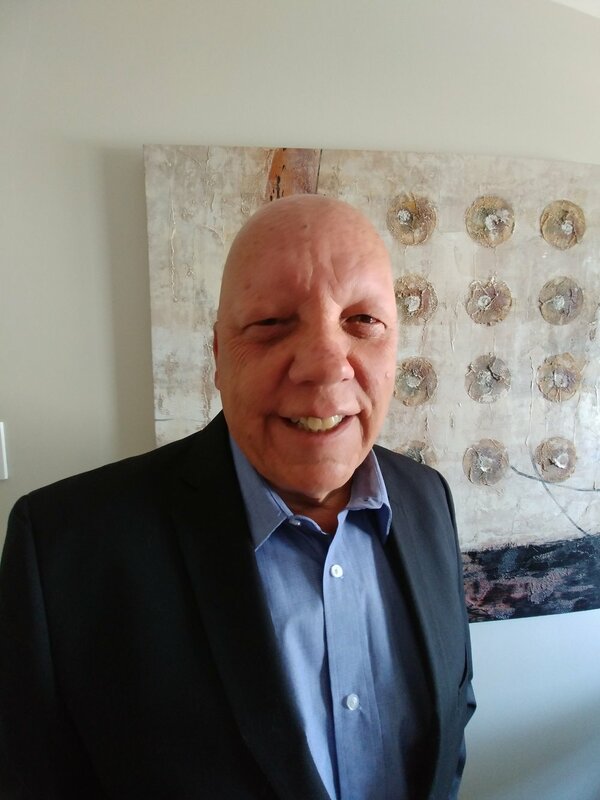 Mr. Halley has tremendous experience with an impressive career that has brought him through the ranks of Vice-President with Bell Canada, Vice-President Europe Middle East & Africa for Teleglobe Canada, Executive Vice-President with Orbcomm Global and CEO of TIW Asia. André has 40 years of experience in the field of telecommunications, from satellite telematics to landline telephony, including sub-sea cabling. Mr. Coyle has over 15+ years of entrepreneurial experience in the areas of banking, direct sales, marketing, mobile money transfer and mobile application development. Mr. Coyle graduated from Concordia University (eCom) in Montreal, Canada. He has worked with and developed brands such as TicketPal (mobile ticketing), Hitlab (mobile apps), Merchlar (augmented reality+mobile apps), Electrolux/Aerus (direct sales), Vollara (network marketing), NetShip (eCom), Mobi360 (mobile marketing firm), SB Mobile (mobile money transfer) & CIBC (banking+bank mergers). Mr. Groome strives to be a part of the spark and team that creates the next big thing, which he firmly believes can be achieved through innovation, perseverance and good governance. Mr. Groome has been working in the capital markets for over 32 years and managed or participated in over 400 financings representing some $4 billion of small cap deals. He is well versed in start-up and early stage ventures having been the director of the CDNX, predecessor of the TSX-V, for several years. Mr. Arsenault is an experienced executive and consultant who, for more than 20 years, has specialized in the development, restructure, acquisition, merge, and sale of companies and assets in both the public and private areas. Mr. Decosta is an entrepreneur who has grown several profitable digital businesses over the last 20 years. Mr. DeCosta's company, DECOSTA Marketing Inc., is a global marketing and brand management company with offices in Toronto and Los Angeles. The company manages influencers and entertainment brands in Hollywood, including actors, musicians and corporations through their social media outlets. His career highlight was receiving a Platinum RIAA Award directly from Michael Jackson's family in 2011. The Globe and Mail newspaper voted DECOSTA as its most favorite Canadian company of 2012. Mr. Atlas, Esq. B.A. Hon., B.C.L., LL. B. heads a law firm advising on legal aspects of payments businesses. Mr. Atlas is licensed in New York and Quebec and principally advises US businesses on matters of fintech law, real and virtual currency payment processing, credit card acquiring law, ISO agreements, payment facilitators, agent agreements, MSB licensing, AML policies and compliance, mobile payment applications, payment application licensing, prepaid access providers, prepaid access sellers, e-wallets, gift cards, m-commerce, novel form factors, prepaid debit card issuing, check processing, FinCEN compliance, state licensing of MTL, ATM, ACH, EFT, RFID, NFC, Bitcoin, virtual currency, digital currency, EV payments, MATCH and TMF issues. Mr. Forest specializes in strategic planning, corporate development, business development, PR & product plans, sales funnel optimization, operational efficiency, digital audits, scalability and executive coaching. Mr. Forest has launched over 100 products, helped dozens of startups and has participated in multiple profitable exits. Mr. Gauthier combines an unrivaled passion for innovation creation with more than 15 years of tech start-up experience. He is now using his accumulated expertise to create an automated value creation ecosystem with the purpose of bringing out the best in the entrepreneurs he works with. Graduating in finance, Tomas has funded, developed, launched and operated various technology products. Mr. Bolduc was co-founder and CEO of Matol Botanical International Ltd., a company that achieved over $1 bn USD in gross revenue. 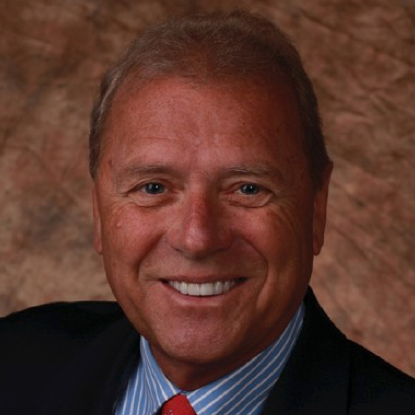 A graduate of the Advanced Management Program from Harvard Business School, Mr. Bolduc served as Chairman of the Multi-Level Marketing Association and was on the Board of Directors for the Direct Sellers Association in the US and Canada. He received a lifetime achievement award from the Direct Selling Association (DSA). Mr. Kostic is partner and member of McMillan LLP's National Capital Markets and M&A Group as well as the co-founder of the firm’s Cryptocurrency and Blockchain Group. His practice is predominantly focused on corporate finance, securities and mergers and acquisitions matters. 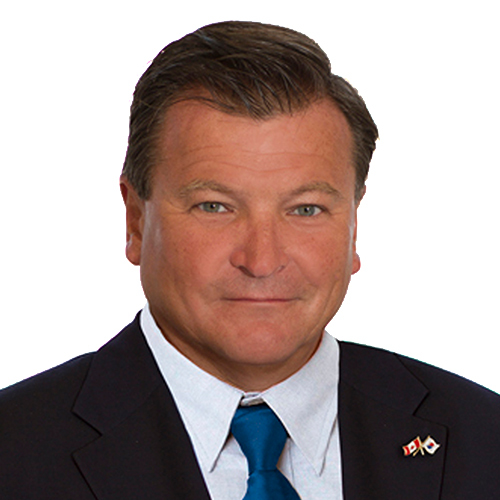 Mr. Kostic is a member of the Local Advisory Committee for the TSX Venture Exchange and he has also served as director or secretary of several Canadian publicly-listed and private companies. He is also a co-founder of Finfusion MTL, a non-profit organization that helps develop, promote and support innovation in the fintech space in Montreal, Canada. Mr. Khaled moved to Canada to pursue a Bachelor of Business Administration. He attended Capilano University and the University of British Columbia, and after the successful completion of his BBA, he developed a passion for entrepreneurship. Mr. Khaled launched several small business ventures and equipped himself with the right educational material to turn his focus on revolutionizing the fintech and communications space. He is a market analyst and is involved with pursuing strategic partnerships through research and relationship management.